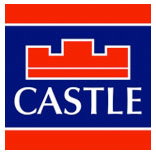 Castle Estate Agents are delighted to present 33 Russell Ave to the open market. 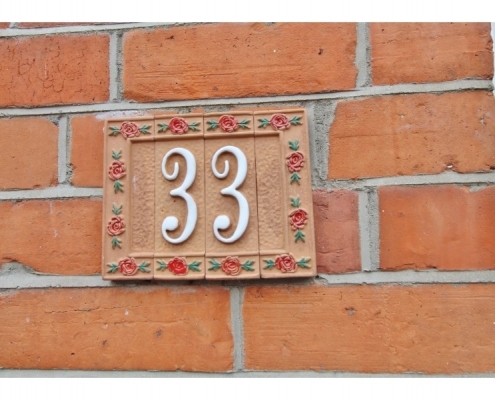 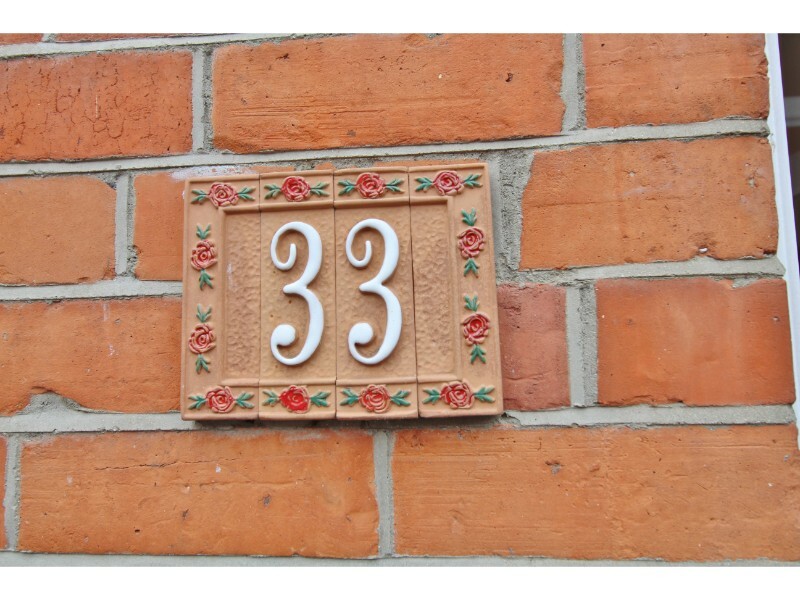 No.33 is a particularly fine, mid-terrace, redbrick period property which is full of charm and character and retains an abundance of period features from centre roses, cornicing and period fireplaces. 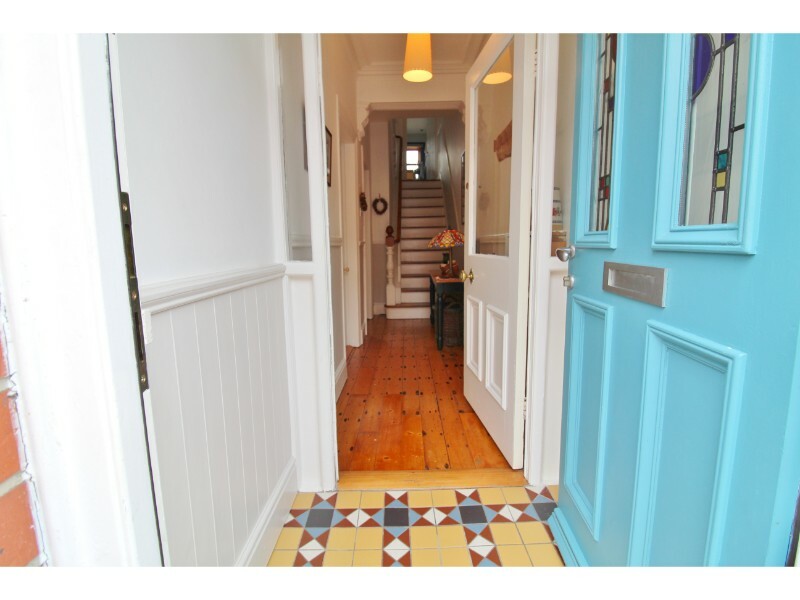 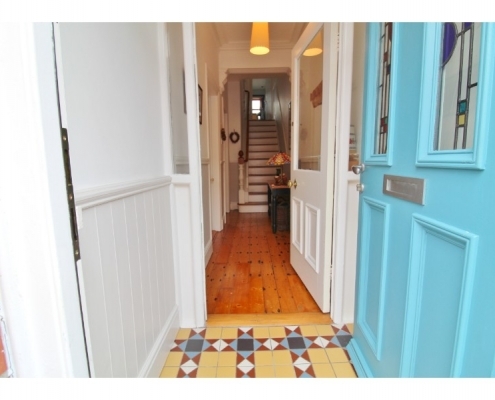 This charming property has been cared for and upgraded over the years by its current proud owners with sash windows and original solid wooden flooring and the beautiful mosaic tiles in the entrance porch. 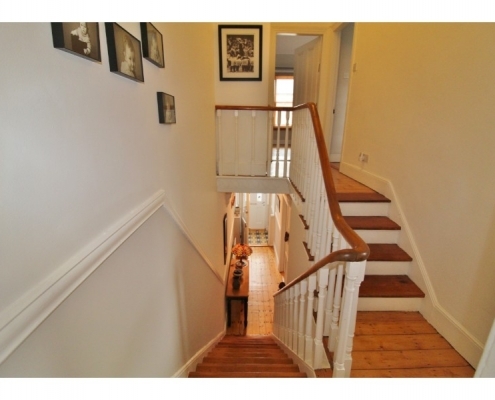 An attractive front exterior opens through to a home which is presented in show house condition. 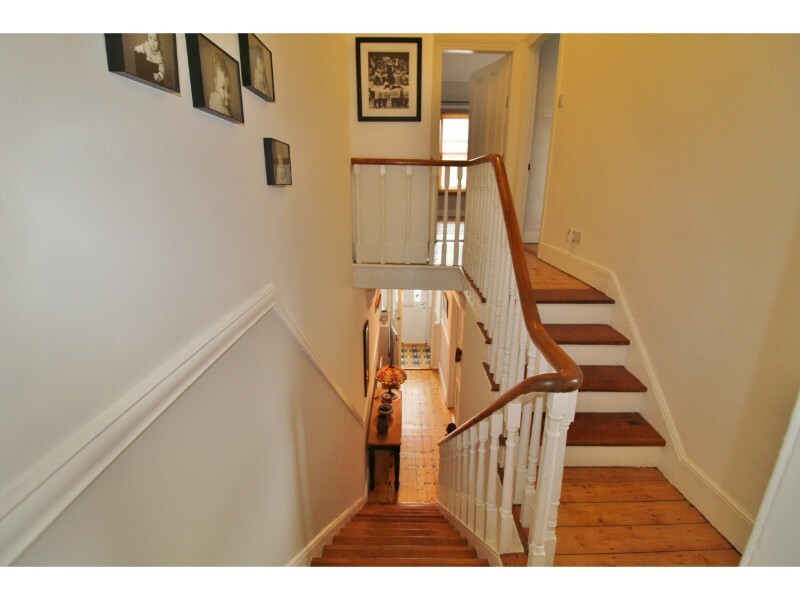 throughout. 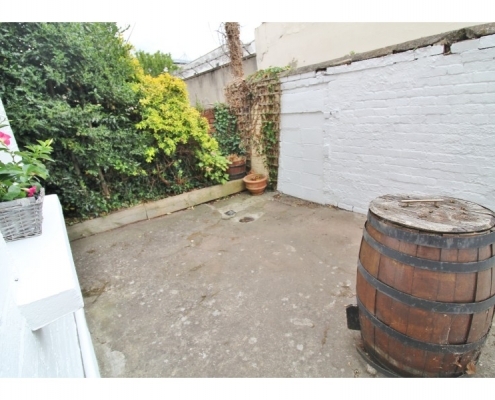 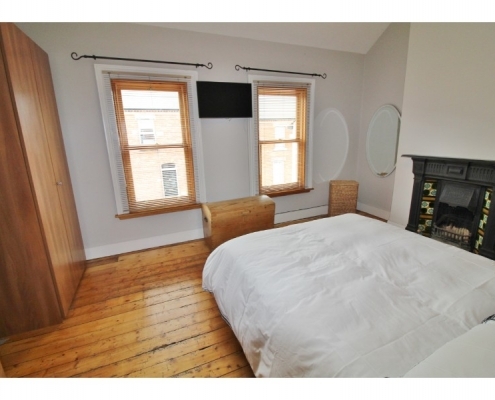 Extending to approx 88sq m / 947 sq ft of living and bedroom accommodation. 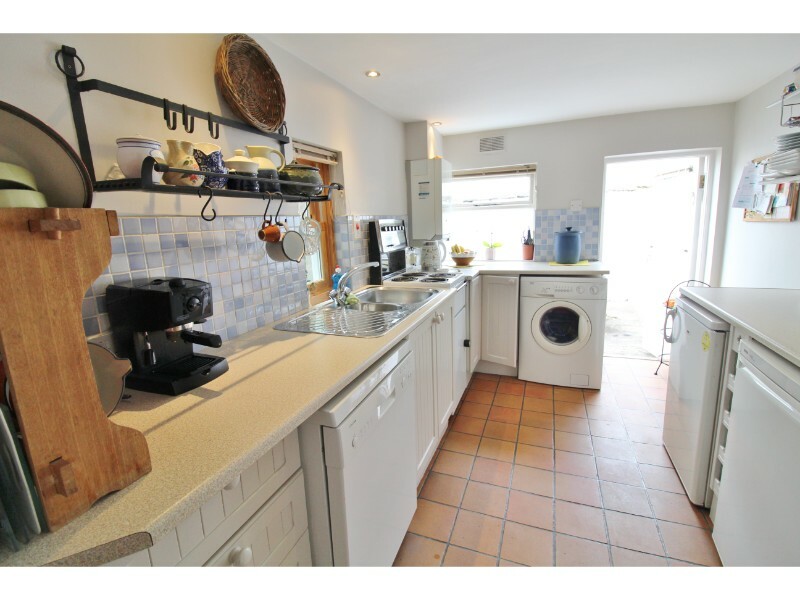 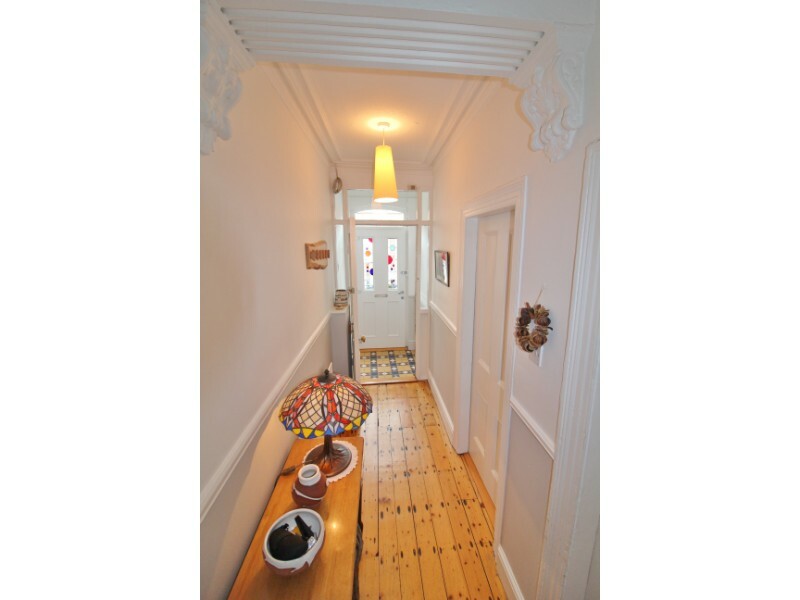 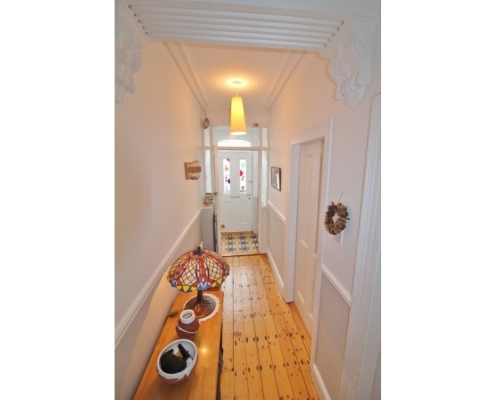 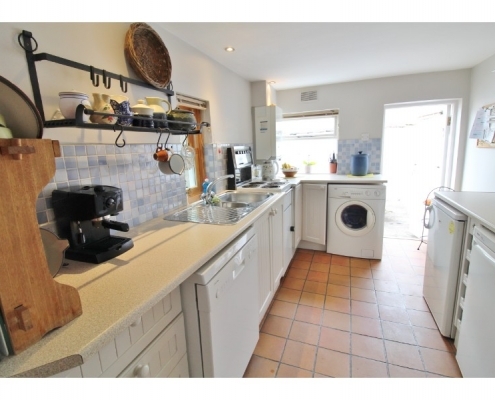 Accommodation briefly comprises of an entrance hall, living room, dining room and kitchen downstairs. 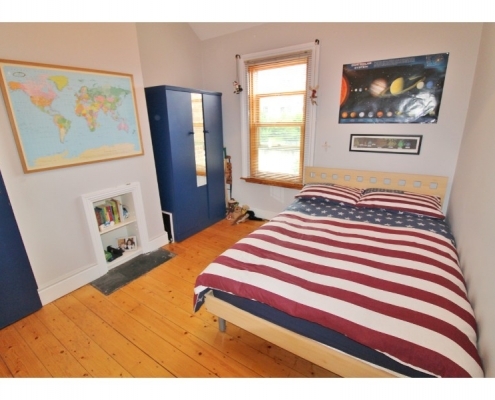 Whilst upstairs there are two good sized double bedrooms and a family bathroom. 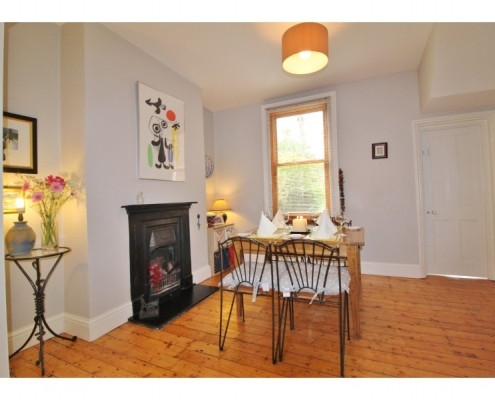 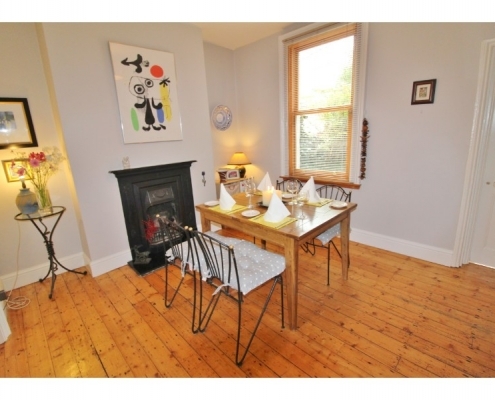 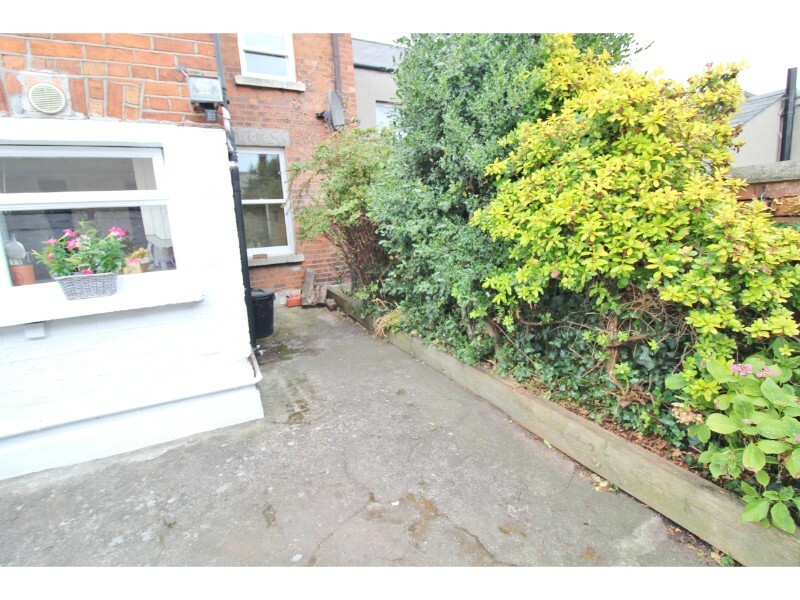 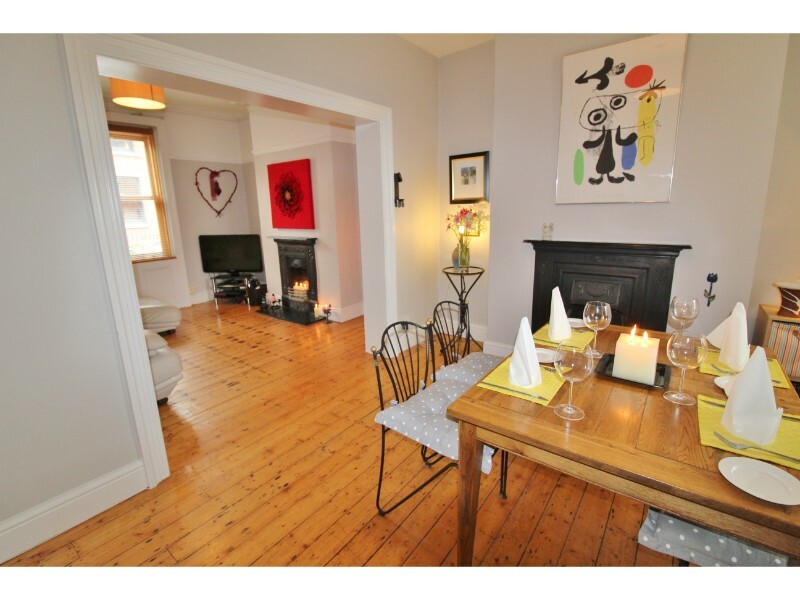 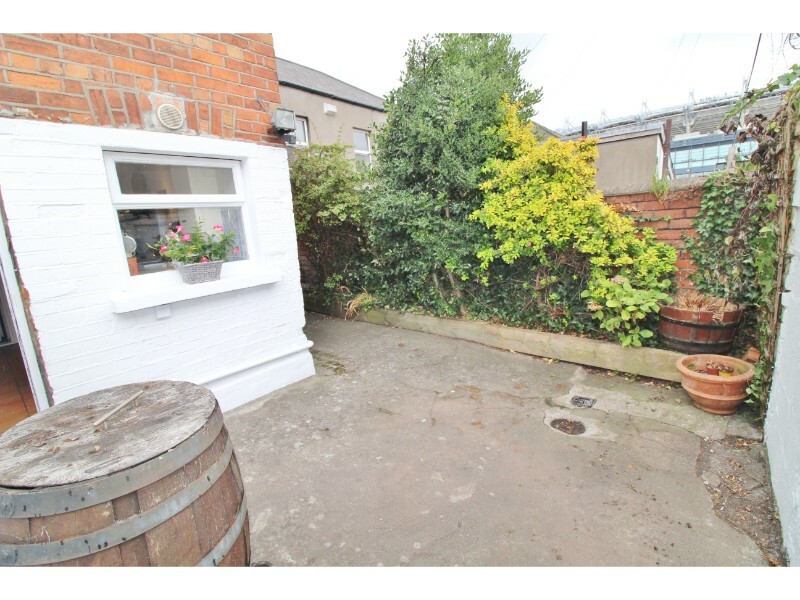 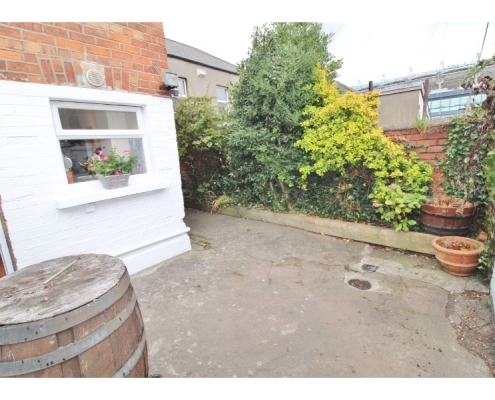 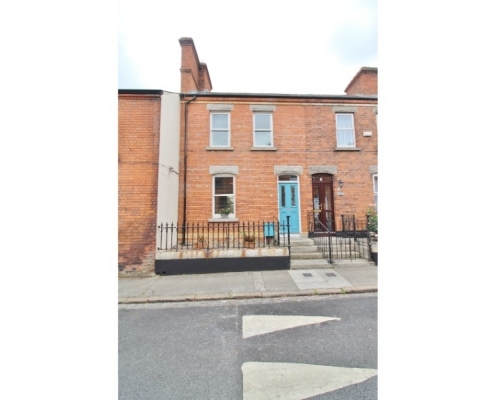 Drumcondra has long been a popular place for young families to live within easy reach of the city centre with a fantastic public transport system. 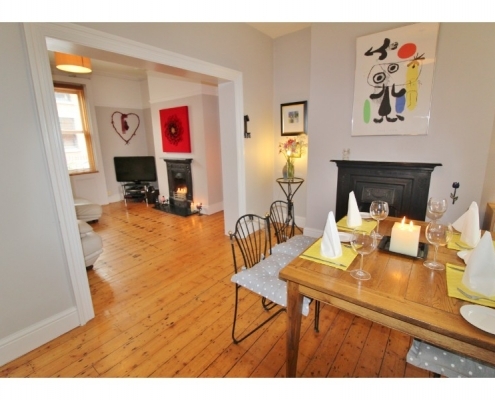 The location is simply superb! 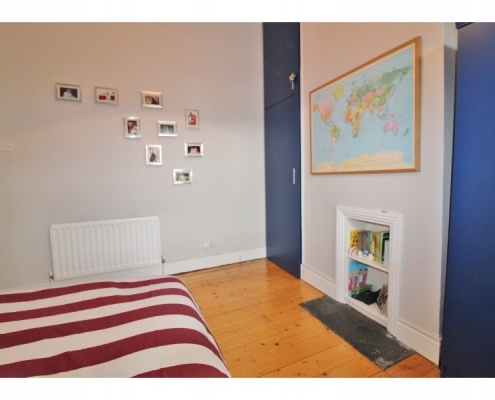 The City Centre is approx. 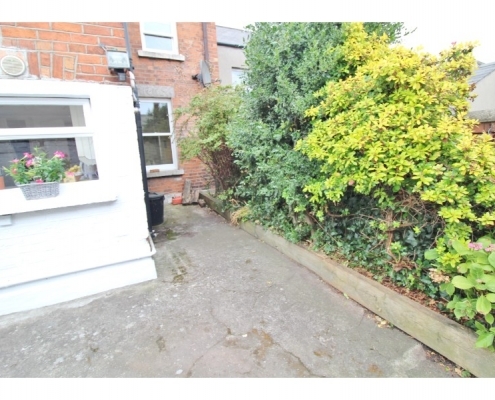 2km away and therefore close to every conceivable amenity. 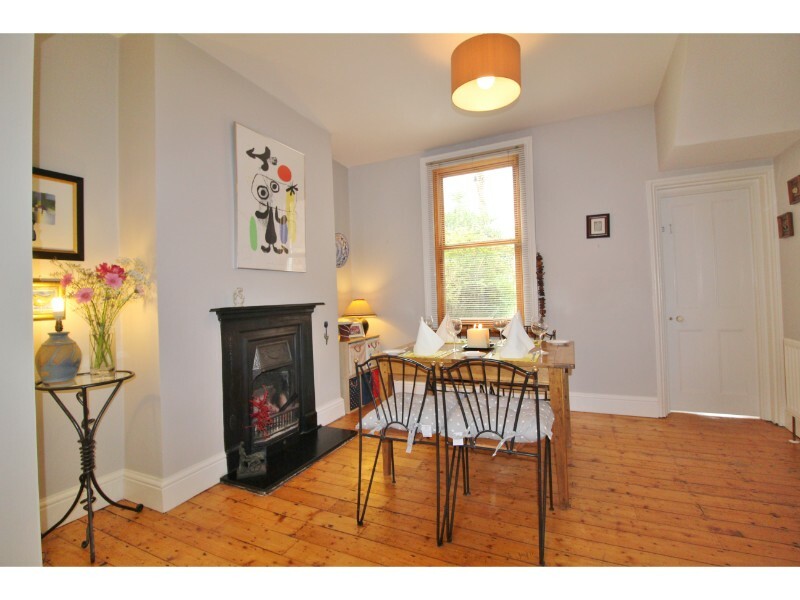 In the immediate area there are numerous shops, restaurants, schools, colleges, parks, and for the sports enthusiasts Croke Park is moments away from the front door. 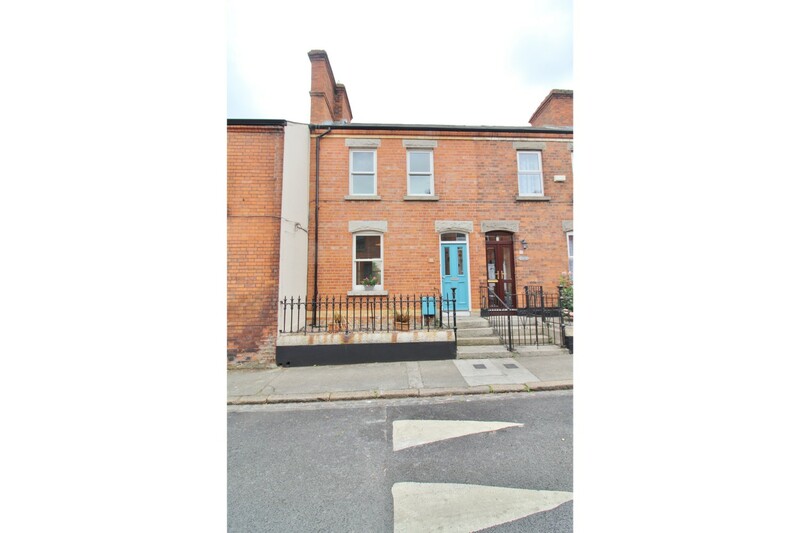 There is a wide public transport network available with Dublin Bus running numerous routes at either end of Clonliffe Road and Drumcondra Rail Station is within short walking distance. 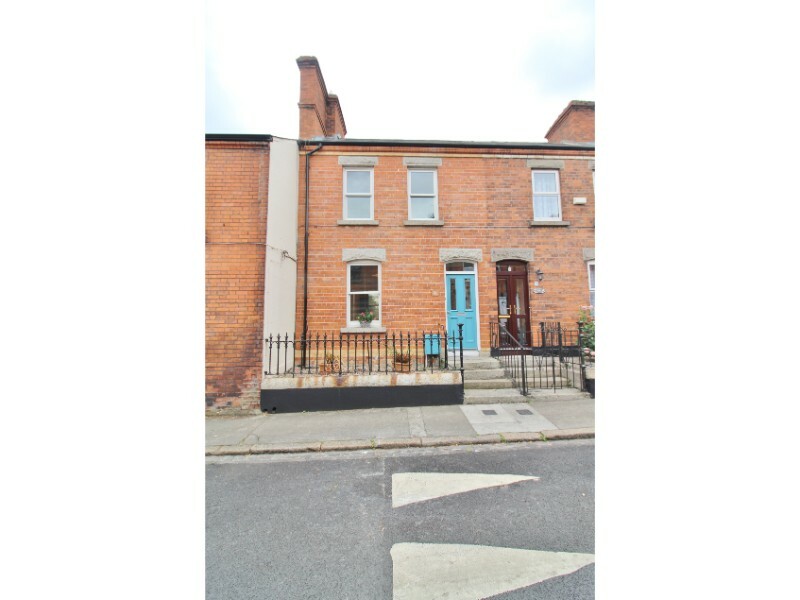 The M1 is easily accessible by private transport and this acts as a gateway to Dublin Airport, M50 and further afield. 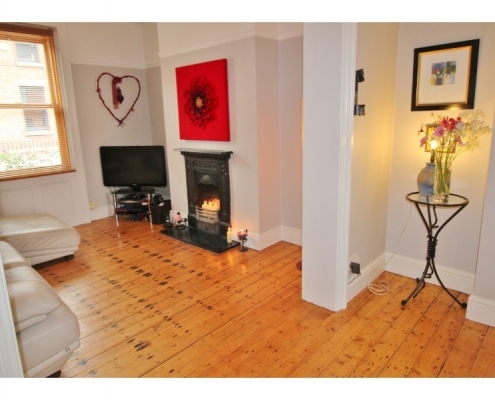 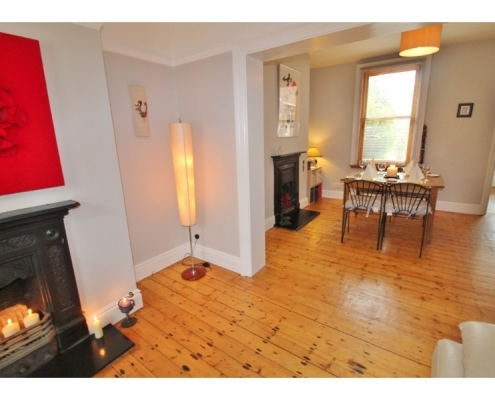 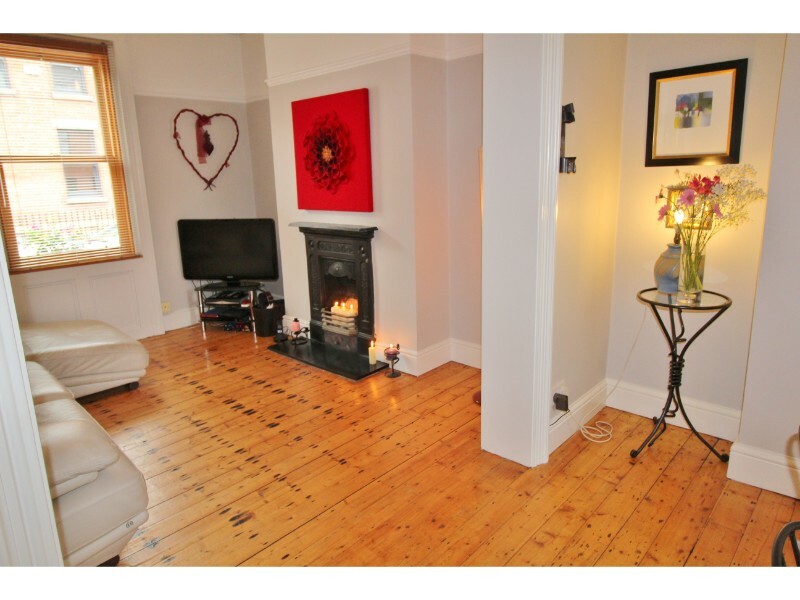 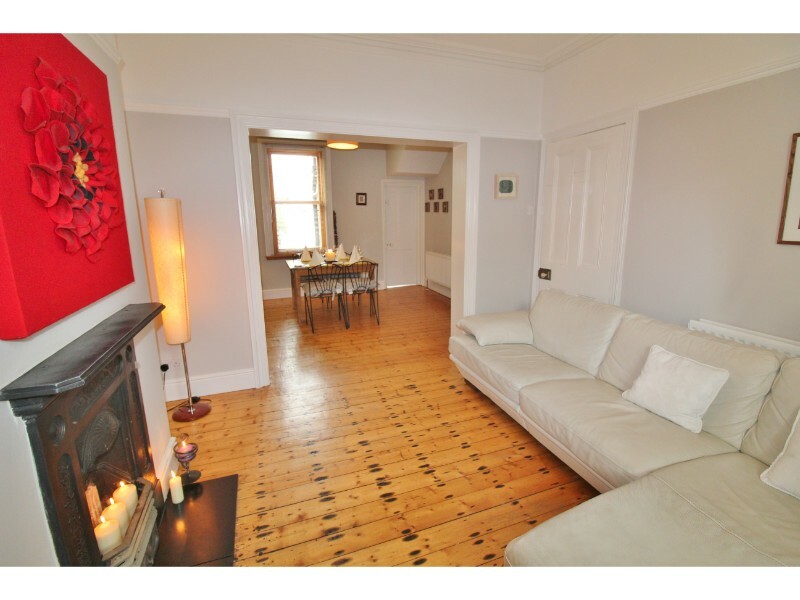 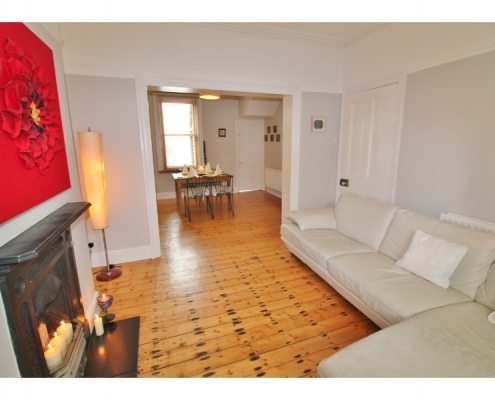 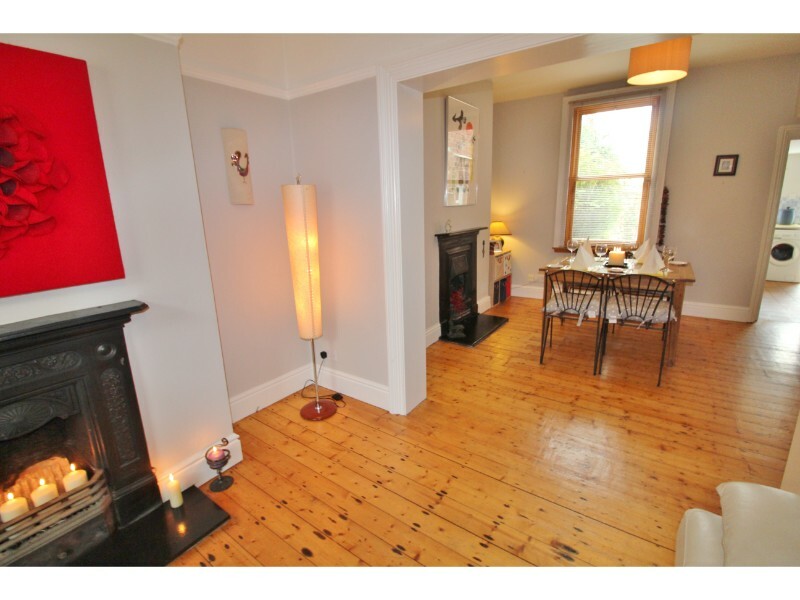 Living Room 3.5m x 3.5 m – Bright and spacious room overlooking the front with coving and an open fire with tiled surround. 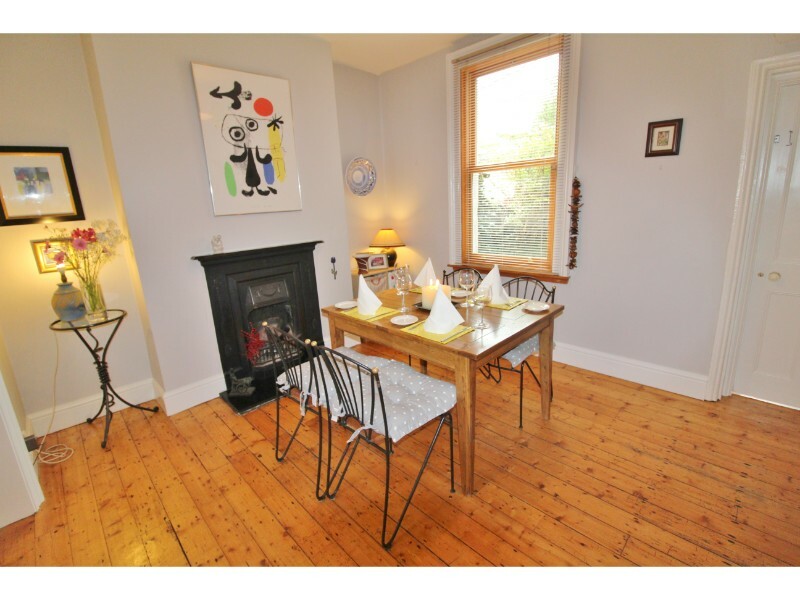 Dining Room – 3.9m x 3.3m – Spacious dining room overlooking the rear with coving, ceiling rose, open fire with tiled surround. 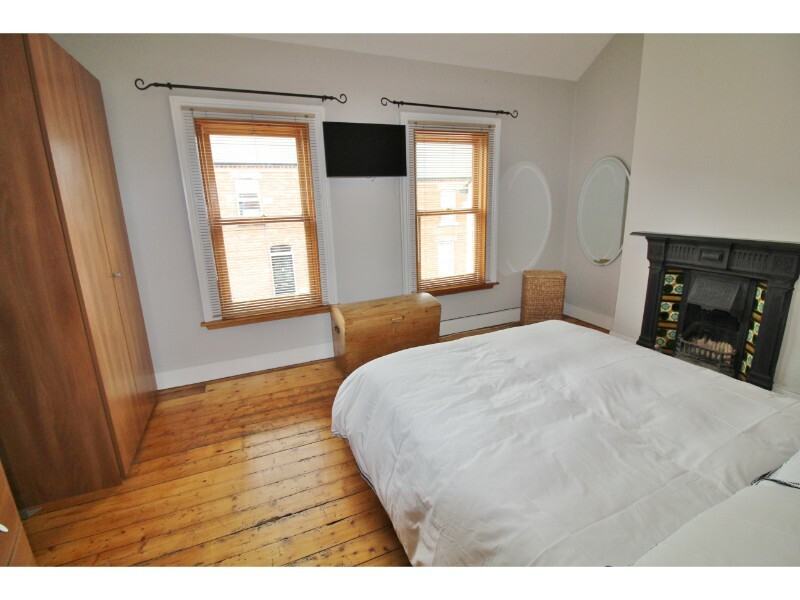 Bedroom 1 – 4.9m x 3.5m – Master, Bright and spacious overlooking the front of the property. 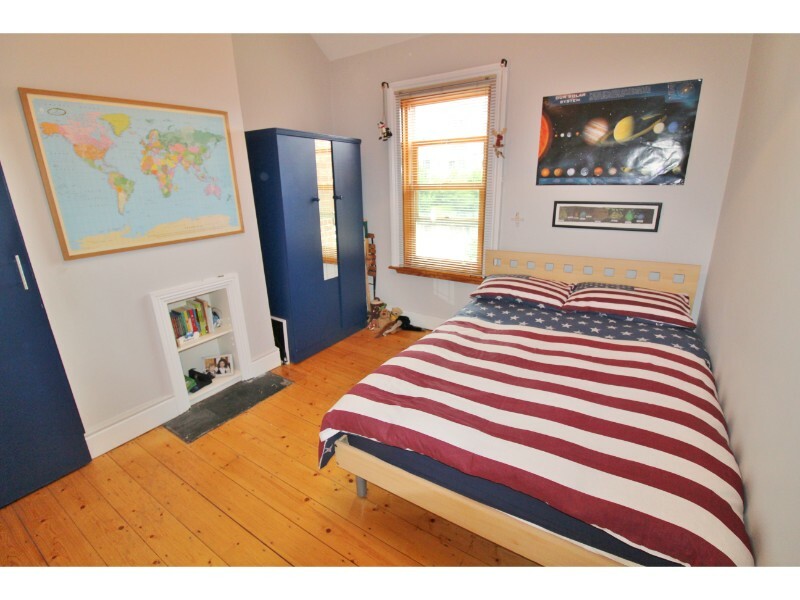 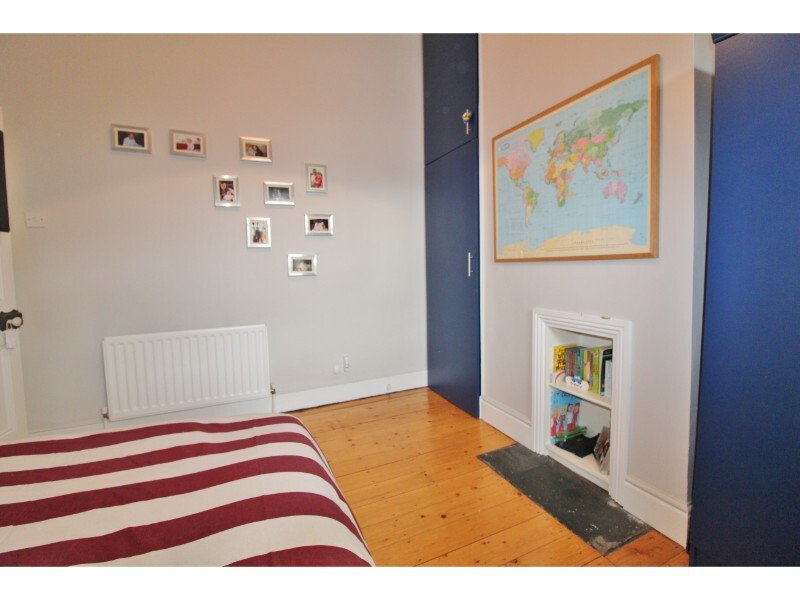 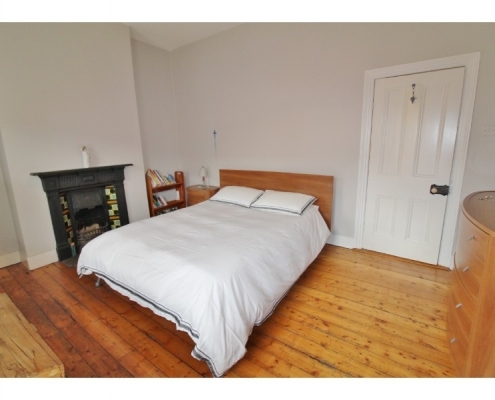 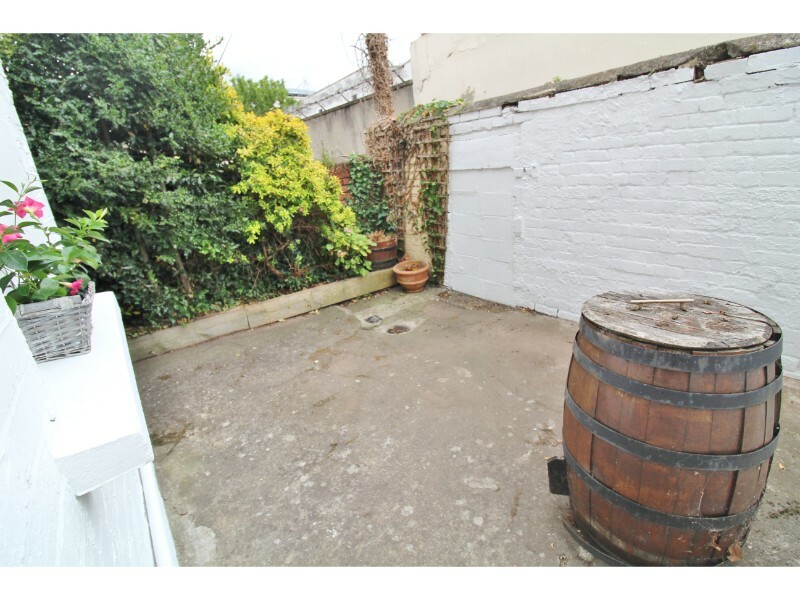 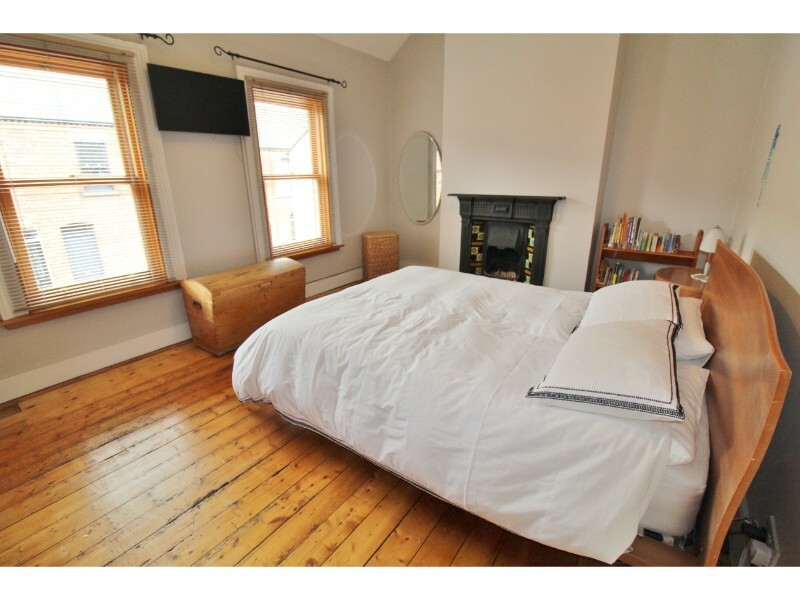 Bedroom 2 – 3.4 x 3.1m – Spacious double room overlooking the rear. 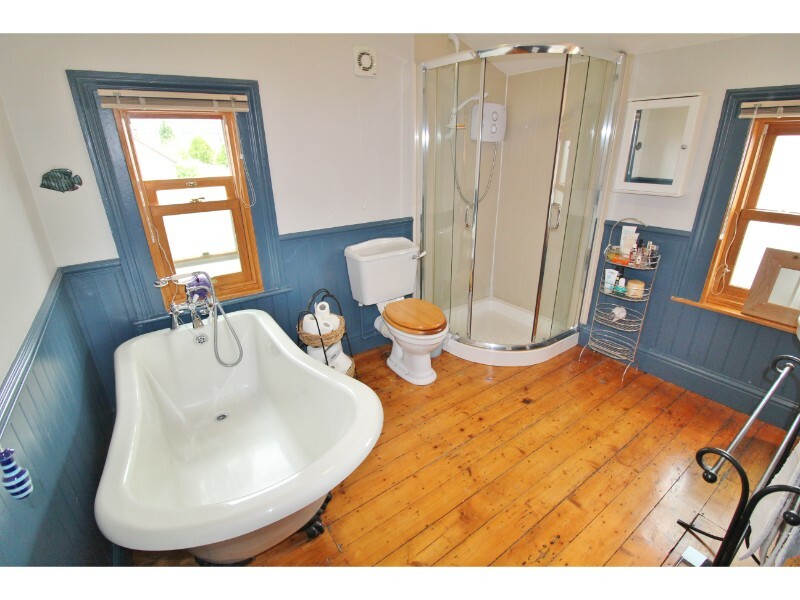 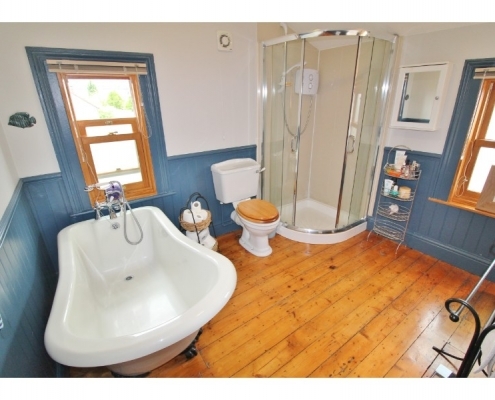 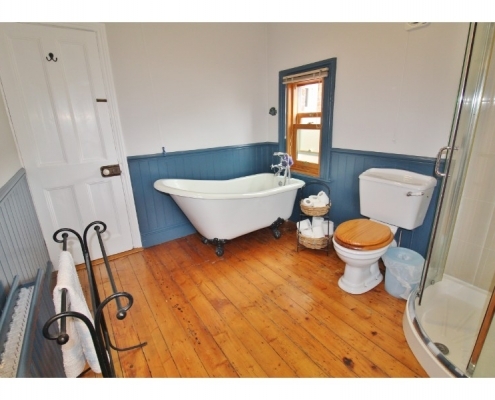 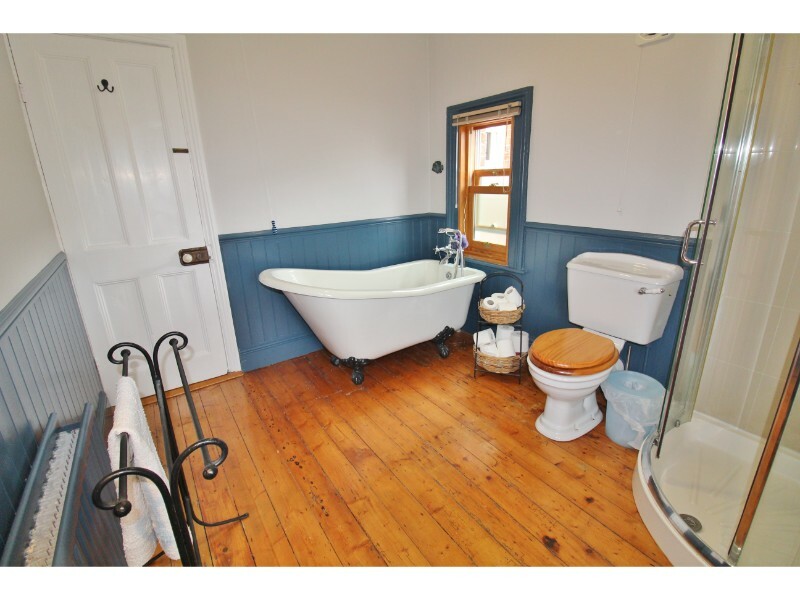 Bathroom 2.4m x 2.9m – with wash hand basin, W.C, bath and hotpress.